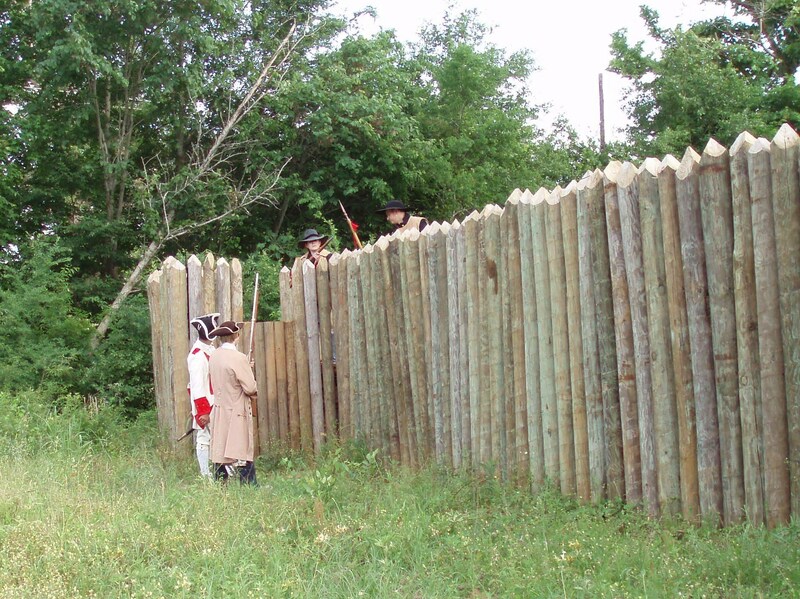 Description: 1720's French from Louisiana discuss terms with Spanish soldados de cuera along the walls of Presidio Delores de los Tejas (Texas), near present-day Nacogdoches, Texas. This fort was the first Spanish fort established in the province of Tejas (ie. Texas).